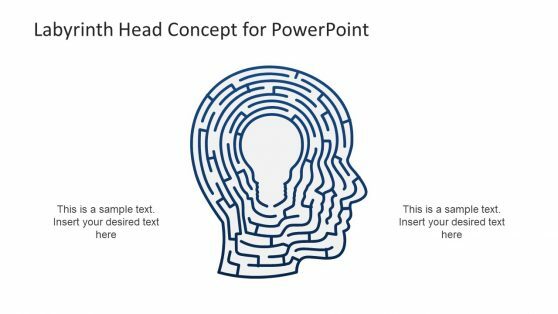 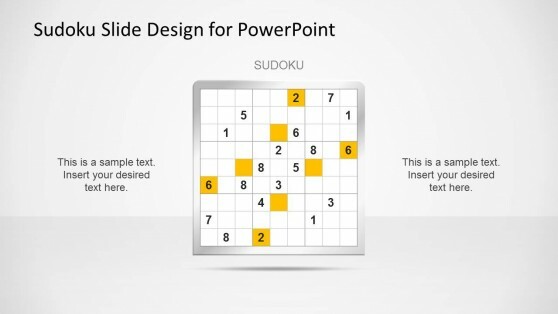 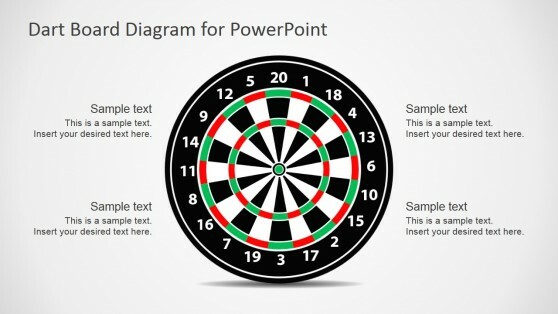 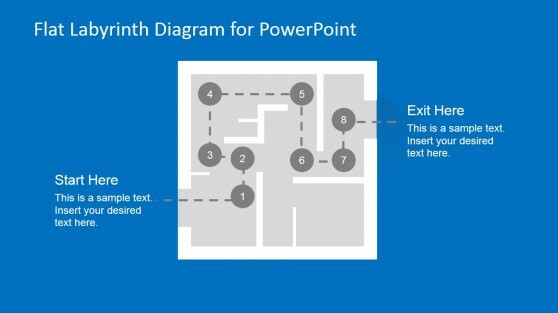 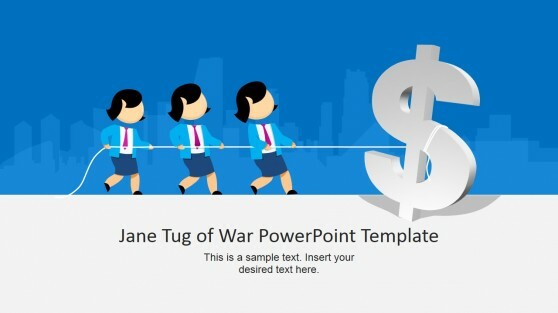 Download PowerPoint Game Templates. 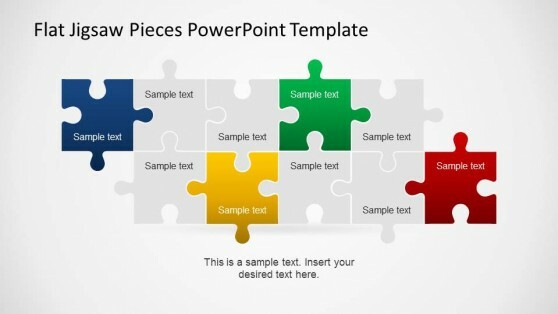 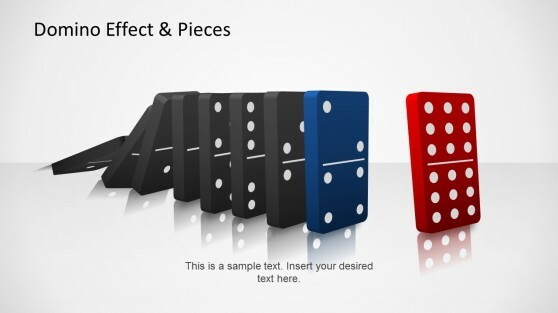 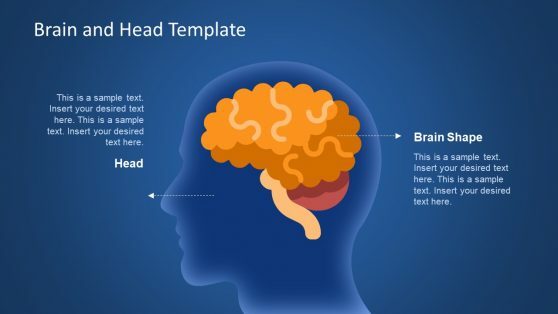 Whether you require making presentations about board games, jigsaw puzzles or wish to explore the domino effect, these presentation templates can help you make the most out of your presentation topic with the aid of expertly created slides with visually appealing content. 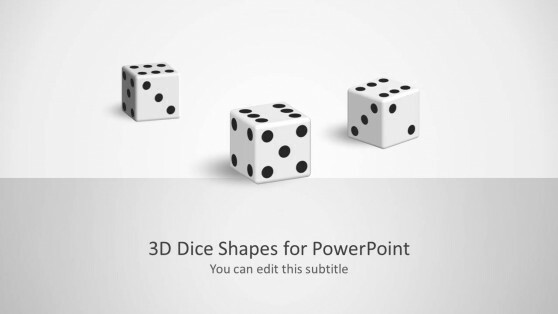 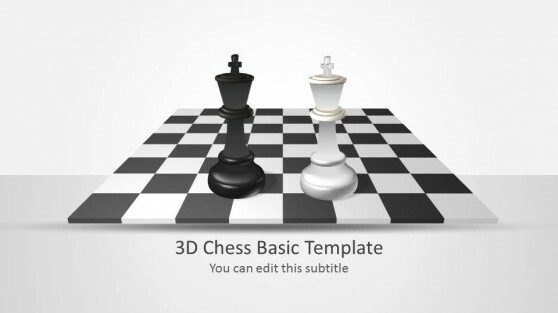 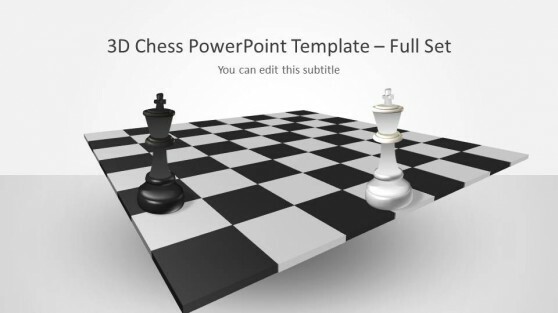 You can explore our ever increasing catalogue of PowerPoint Game Templates and pick the template most suitable for your topic, whether you require making a presentation about a game or wish to present images like a chess board, dominos or dice in a symbolic manner. 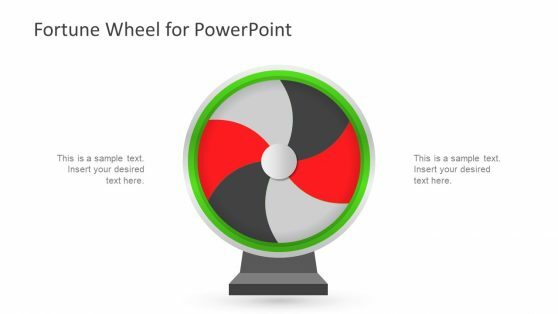 These PowerPoint Templates are easy to customize and you can even change the color of slide objects from within PowerPoint.